Private violin lessons are offered to students of all ages and levels with Royal Conservatory of Music, Suzuki, or a blend of both methods. Core principles are emphasized through solid violin programs at the Academy of Music, starting with the fundamentals – learning the parts of the instrument, proper finger placement and bow hold. What a feeling of accomplishment when beginner students proficiently play simple songs! More experienced students continue to progress by mastering more challenging repertoire and developing advanced techniques, such as vibrato and harmonics. 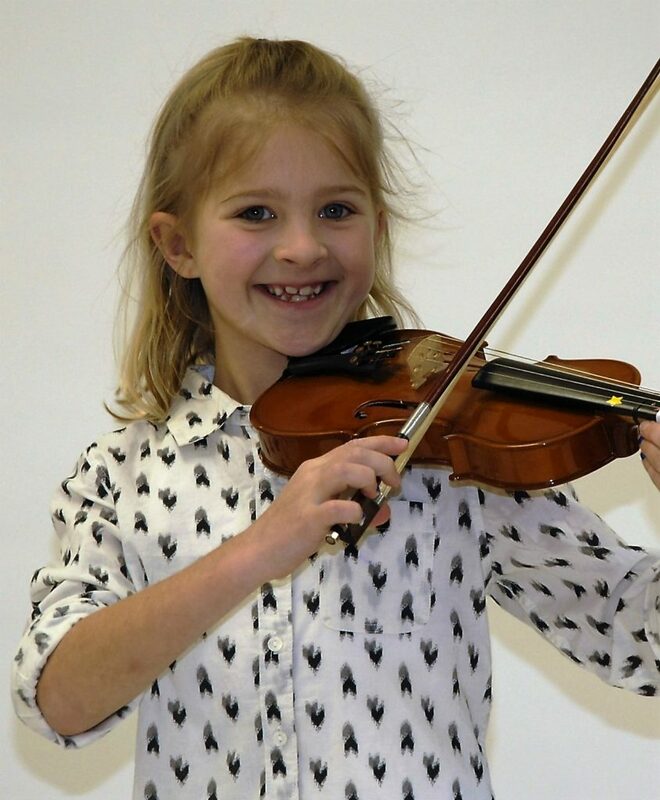 We provide the best in comprehensive violin lessons in Oakville that includes theory, ear training, sight reading, and technique. The Academy of Music is the proud home of the Oakville Celtic Fiddle Orchestra. Call or visit the Academy of Music in Oakville or Georgetown to start learning the violin today!